Building on recent successes within the transport and infrastructure sector, Jamieson Contracting we have continued our growth by successfully securing a place on both Network Rail’s 5-year Buildings and Civils framework for the LNW route, North & South. The framework is across the two LNW routes and will include buildings projects such as station refurbishments, ticket offices, catering facilities, cycle storage and much more. This success builds on our experience over the past few years where we have been part of more localised Frameworks and carried out works for regional transport organisations such as Transport for Greater Manchester, Metrolink and for West Yorkshire Combined Authority. These projects have included the buildings and infrastructure works such as the award winning restoration and refurbishment of The Rochdale Underpass. Other projects completed have included Bus Station refurbishments at Leigh, Bury and Wythenshawe as well as a recent Car Park refurbishment for Network Rail in Maidenhead. The family owned company believe in building long term relationships with clients and securing long term frameworks is part of the long-term business strategy for growth. Director Andrew Jamieson says “We are very proud to have been announced as one of the successful bidders on such a high profile framework. This is culmination of months of hard work by all of the team as well as a proven track record of quality delivery in this sector; for valued clients such as TfGM and Metrolink. We are keen for this opportunity to be a great launching point for future success and look forward to working with Network Rail”. Jamieson immediately followed up their recent Network Rail framework appointment with the successful appointment on two, Transport for Greater Manchester Frameworks, across their Metrolink Service. The company have had a successful working relationship with TfGM over the past few years delivering large projects such as the refurbishment of Leigh Bus Station, Rochdale Underpass and Bury Bus station. As well as other smaller projects which included the build of a cycle hub in Sale and the repaving of the public realm at Exchange Square. To now be appointed on the Metrolink Renewals & Enhancements Frameworks for both Civils & Structural works and Buildings works, is a massive coup for the company and further enhances our growing reputation within the Transport and Infrastructure sector. This news also accompanied the news that Jamieson have also secured the refurbishment of Parkgate Tram and train stop for South Yorkshire Passenger Travel Executive (SYPTE). This is an exciting new client and one which will provide another great opportunity to build a successful long standing working relationship. Company Operations Director Andrew Jamieson was very proud to hear the news and said “This is further success in the Transport sector where as a team we have performed outstandingly over recent years. To be appointed on two high profile frameworks is fantastic for the company and its growth but also pleasing as the whole team worked tirelessly to prepare a thoroughly professional bid. 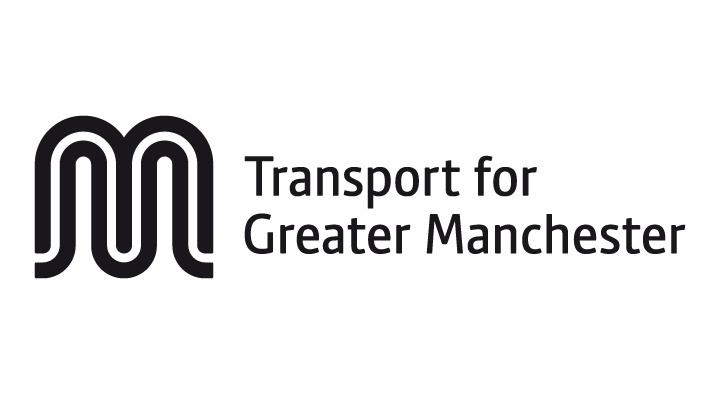 We are very proud to be able to further our working relationship with TfGM”. With the works for SYPTE also due to start in a couple of weeks and then further projects now to arrive via the Network Rail and TfGM frameworks, this will prove a massive stepping stone in the company’s growth.